Rome, 4 February 2019 – Leonardo has signed a contract worth approximately €180M to provide new electronic warfare training equipment for the NATO Joint Electronic Warfare Core Staff (JEWCS). Leonardo was selected in an international competition and will incorporate technology from partners Cobham and Elettronica. The contract was placed by the UK Ministry of Defence as the host nation for NATO JEWCS, which is based at the Royal Naval Air Station (RNAS) in Yeovilton. Equipment will be delivered in tranches over the next 4 years from Leonardo’s Electronic Warfare (EW) centre of excellence in Luton, UK. In delivering this support, it is important that the EW effects being simulated are state of the art, keeping pace with opposing forces’ latest tech developments. 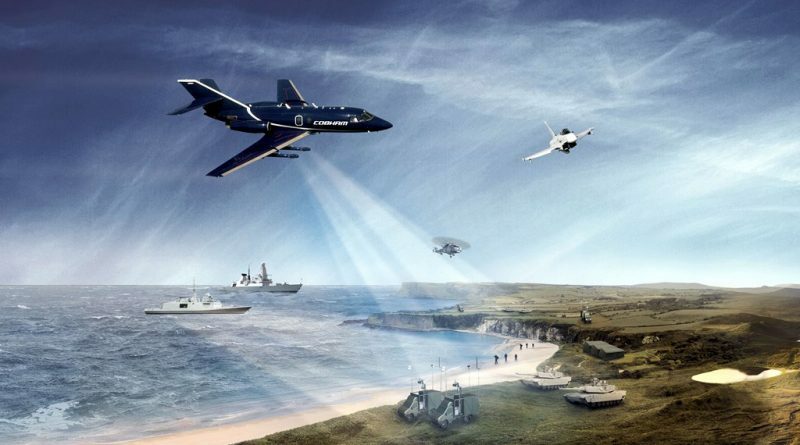 Leonardo is Europe’s leading provider of electronic warfare technology and training and will be providing representative equipment across three domains: air, land and maritime. 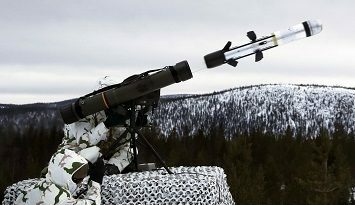 In the air, highly capable and flexible pod-based EW systems will be supplied for deployment on aircraft, alongside a NATO Anti-Ship Missile Defence Evaluation Facility (NASMDEF). NASMDEF comprises a set of pods that can be installed on aircraft to simulate anti-ship missiles. They allow forces to train in the use of ‘soft-kill countermeasures’ which are used to protect ships from incoming threats. Cobham will be Leonardo’s principle sub-contractor for these elements. For land and maritime applications, fully ruggedised shelters and vehicles will be provided, equipped with modular and flexible EW simulators, stimulators and jamming equipment. Elettronica will act as Leonardo’s principal sub-contractor for these elements. This contract to upgrade electronic warfare equipment is just the latest example of Leonardo’s on-going provision of security technology and expertise to NATO. Leonardo is the Alliance’s cyber security mission partner, working with the NATO Communications and Information Agency to protect more than 70,000 Alliance users around the world from cyber-attacks. The Company has also provided a significant amount of equipment and support for the NATO Air Command and Control System (ACCS). In October 2018, Leonardo received the NATO Science and Technology Organization’s (STO) Scientific Achievement Award for its contributions to the development of a promising new approach to modelling, simulation and training. Leonardo has also provided over 50 air defence radars to multiple Alliance member countries under the NATO Security Investment Programme (NSIP) and has delivered its ‘Guardian’ counter-IED (improvised explosive device) systems to protect NATO vehicles operating in Afghanistan.